Our service department within our shop has a team of experienced mechanics, welders and machinists equipped to recondition and repair all types of rock processing equipment including: crushers, vibrating screens, feeders, conveyors, and related material handling machinery. Our machine shop provides skilled support with large capacity vertical and horizontal milling machines with CNC controls, lathes, saws, and a 150 ton capacity hydraulic press. 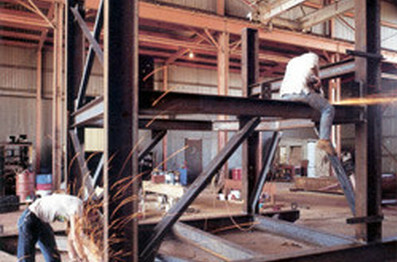 Our steel fabrication facility includes experienced manpower and production equipment to produce customs designs to meet specific customer requirements, fabricate equipment required for special material handling projects, and complete portable and stationary processing plants. This department interacts with engineering and design personnel to achieve a customized finished product. Our field personnel are equipped with many years of experience assisting customers and solving problems relating to plant production. Contact us to help define production bottlenecks and to discover solutions leading to increased plant capacity and decreased downtime. 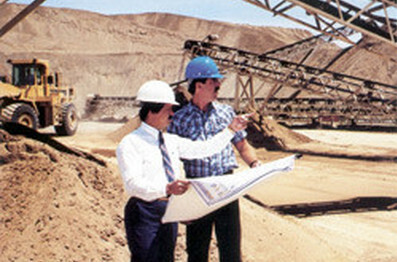 We can help with planning and budgeting, plant modifications and improvements, reducing operating costs, and meeting finished product specifications. Our parts department features a large inventory of replacement parts for Rock Systems components and equipment of other manufacturers. 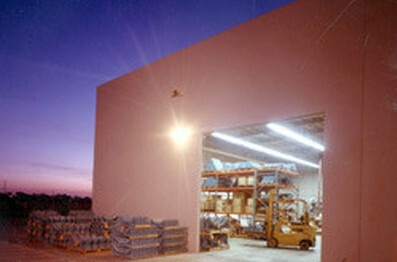 Conveyor parts include idlers, belting, pulleys and shafting, motors, reducers, v-belts, and all other related items. 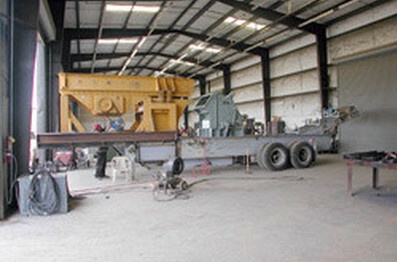 Contact us for replacement parts relating to crushers, vibrating screens, feeders, sand & gravel washing equipment, and all other items relating to processing equipment.